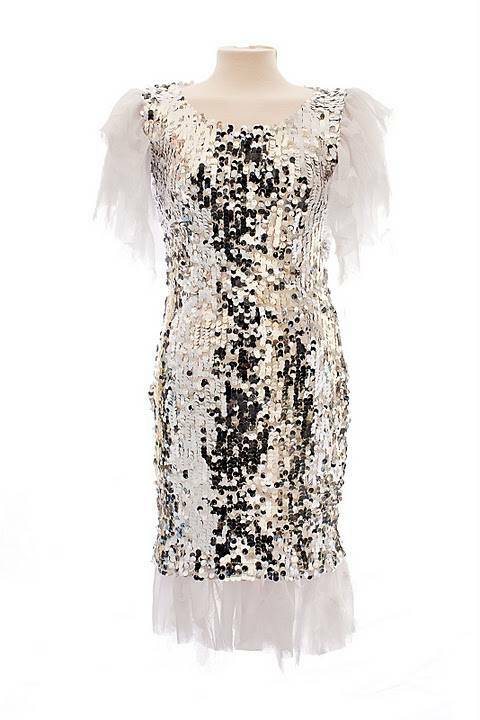 Did you see Amelia Lily wearing this Kate Fearnley dress for her performance in Middlesbrough,When she visited her home town. Which was shown in tonight’s show? The Erin dress worn in silver and white by Amelia Lily is currently available in three colours from the Kate Fearnley website at Kate Fearnley Boutique and is priced at £99. Kate Fearnley designs quirky and sophisticated occasion wear for ladies of all ages, and holds the coveted title of Cosmopolitan’s Fashion Entrepreneur of the Year…. "Douwe Egberts Coffee Yule Log For Christmas"
"Sticky Honey Mustard Glazed Sausages"
I love this dress…so good for this time of the year!